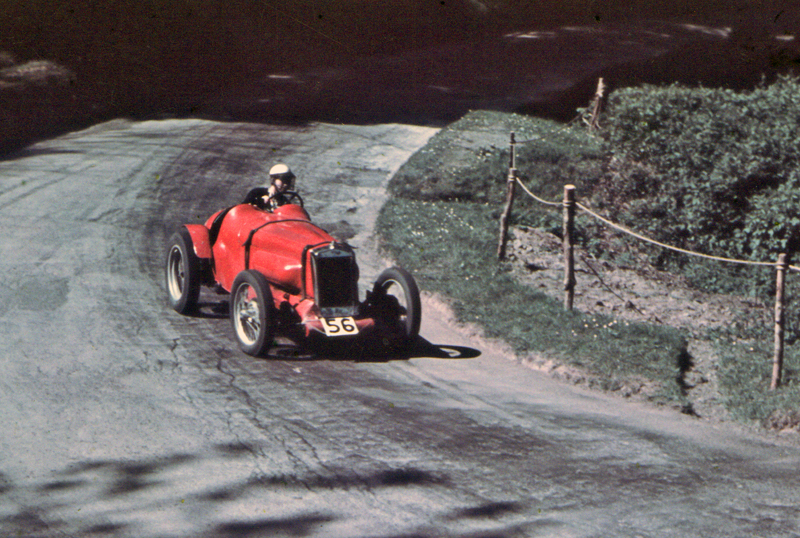 Barbara Skinner‘s illustrious, albeit short motor sport career ended on the 25th May 1938 when she took part in the Spring Shelsley meeting in her brother’s Red Hudson ‘Straight-eight’ powered, Skinner Special. Her sibling also competed in the same car that day gaining a class win. The White Minor page within the Member’s Area of the website has been updated with a short article describing Barbara’s extra-curricula motor sport career, which includes a gallery of images from the Network’s archive and elsewhere. This May 1938 photo of Barbara in her brother’s car appears courtesy of David Baldock.